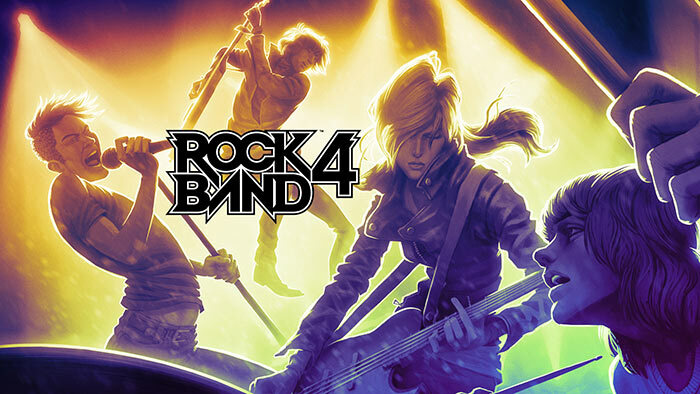 A number of five star reviews for the game Rock Band 4 have been discovered to be from developers of the game and from other employees at game publisher Harmonix. An inquisitive Reddit user found at least seven such reviews on the site of retail giant Amazon – such reviews are often pored over by buyers before clicking the purchase button. Harmonix has since admitted the faux pas by its staff, in a statement received by Destructoid. 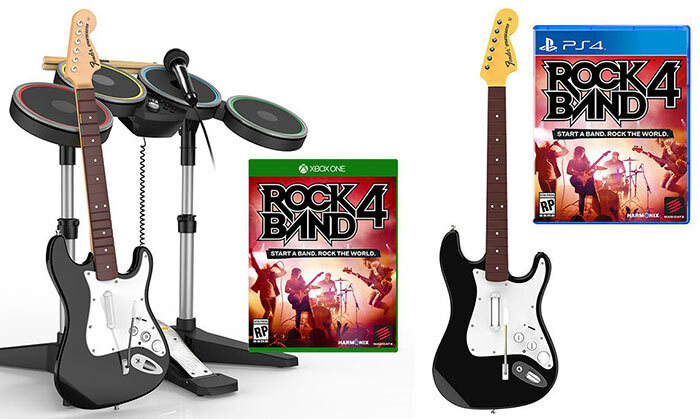 Rock Band 4 has been available for a number of weeks now. So there are plenty of independent third party reviews available across the web on the usual sites and on YouTube. From a quick look around it appears to be pretty decent fun for those interested in this genre and those looking for an updated Rock Band experience in particular. However retailer site reviews might be crucial in a parent buying a game for children for Xmas, for example. Turkeys don't vote for Xmas, and likewise Harmonix employees have all seemingly given Rock Band 4 enthusiastic five star reviews on Amazon. Luckily for us they used their actual real names in the reviews, as you can see below. As noted by Destructoid, there's a lot riding on the success of this game for Harmonix. At HEXUS, back in July, we also noted that the game was a make-or-break opportunity for Mad Catz. So what has Harmonix said to explain the seemingly underhand use of retail site reviews? In short it claims the reviews were done of the particular employees own accord and it has asked them to make it clear, in their reviews, that they are Harmonix employees. "Harmonix has clarified its internal policy about posting reviews of our own products on retail sites, and we've asked that existing reviews be edited to identify Harmonix employees or be removed entirely. While we believe the reviews posted by a few employees were sincere and without ill intentions, as a studio we don’t believe these are appropriate actions. We appreciate the feedback from the community, and take our relationship with our fans seriously." Apparently there were rumours that Activision employees, or plain old internet trolls, were part of this Amazon five star review deluge but that now seems to have been ruled out. With Mad Catz desperate for Rock Star 4 to succeed, its managers/employees may also have been tempted to help out. They probably need all the help they can get when it would cost $3926 if someone wanted all 1973 DLC songs.